Barbara Crampton is known the world over as one of the great horror icons. Barbara Crampton was well and truly put on the map by her fantastic performance as Megan Halsey in Stuart Gordon’s horror classic H.P. Lovecraft’s RE-ANIMATOR in 1985. From there Barbara would team again with Stuart Gordon and co-star Jeffrey Combs for another H.P. Lovecraft adaptation, this time FROM BEYOND in 1986 where Barbara was further able to stretch her skills as an actor and give viewers multiple sides to her character. 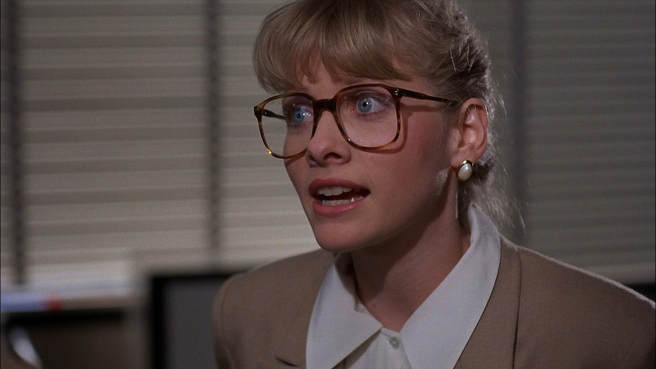 That same year Barbara Crampton also starred in the Jim Wynorski cult favorite CHOPPING MALL and would go on to work for Charles Band in the likes of PULSE POUNDERS, ROBOT WARS and teaming with Stuart Gordon yet again for the nasty CASTLE FREAK. For a while Barbara’s career would slow down as she became a wife and mother to two children, maybe wondered if we would see Barbara Crampton light up the screen again. Man a horror fans’ prayers were answered when Barbara appeared in the home invasion slasher YOU’RE NEXT where Barbara Crampton shined brightly despite her modest role in the film. With the demand for her talents again ignited she would return to genre filmmaking with a vengeance, which is where we catch up with her. 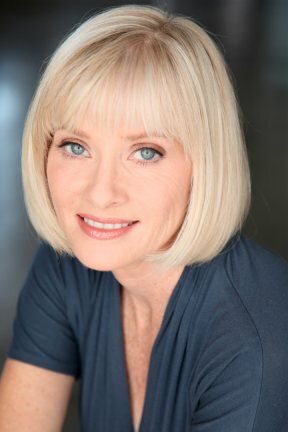 Barbara Crampton chats with Martin about the recently released and highly lauded WE ARE STILL HERE, her chance to make a much more psychological and ambiguous turn with the upcoming SUN CHOKE, and the many other projects she is a part of such as TALES OF HALLOWEEN and ROAD GAMES. Barbara also reflects briefly on the continued popularity and impact of Re-Animator now that it is celebrating its 30th anniversary Barbara Crampton is back and it was an absolute pleasure to talk to this lovely, charming, time-defying lady. We hope you enjoy the chat and thank you for listening!